In LTA, we believe in investing in our people. To bring out your fullest potential, we have in place a structured learning and development framework, tailored at various career stages. During your undergraduate years, you will receive support in the form of experienced scholar buddies and networking sessions with management. You will also have the opportunity to be attached to a division to gain insights on the course of work relevant to your academic pursuit. Of course, you may also opt for more vacation attachments with us to explore and immerse yourself within the business. Upon graduation, you will get to experience different functions through various job rotations, participate in high-level corporate committees, play a part in management's decision-making, and demonstrate your flair as a leader amongst many others. Regardless of whether you are looking at becoming one of the key decision makers in our organisation, or the leading expert in your field, be assured that you will be groomed to shine in your arena. On top of that, you can look forward to comprehensive development programmes, overseas training opportunities and mentoring by our management staff. 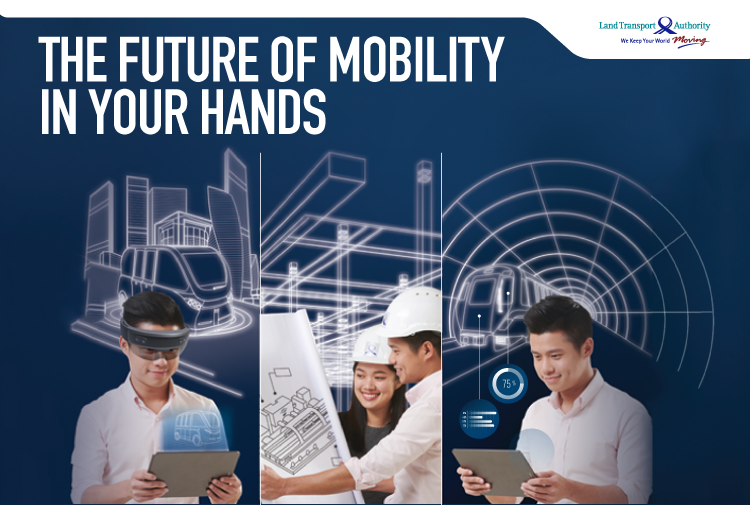 If you are excited to embark on a career that impacts the lives of people and leaving your legacy for generations to come, look no further as you will be challenged by large-scale projects such as the North-South Expressway, the MRT Downtown Line and many others.